To start off, you will want to download the latest version of Minibian. You can download it by clicking here. 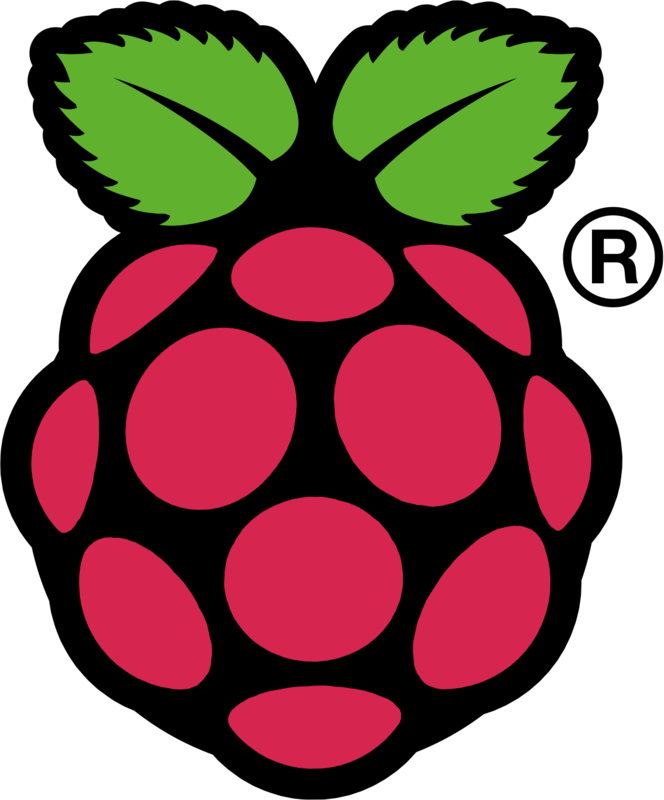 When you are done downloading the image, you will need to insert the SD card, which you intend to use as a harddrive from your Raspberry Pi into your computer. Rather than describing the installation processes for Windows or Linux, I will link you to the official instructions for both. You can find them here for Linux and here for Windows. Now that you have flashed the Minibian image onto your SD card, go ahead and insert it into the Pi. You will need to connect a monitor to it at the HDMI port and preferably an ethernet cable at the LAN port if this is available. Finally insert your micro USB cord into the appropriate port to power the Pi. 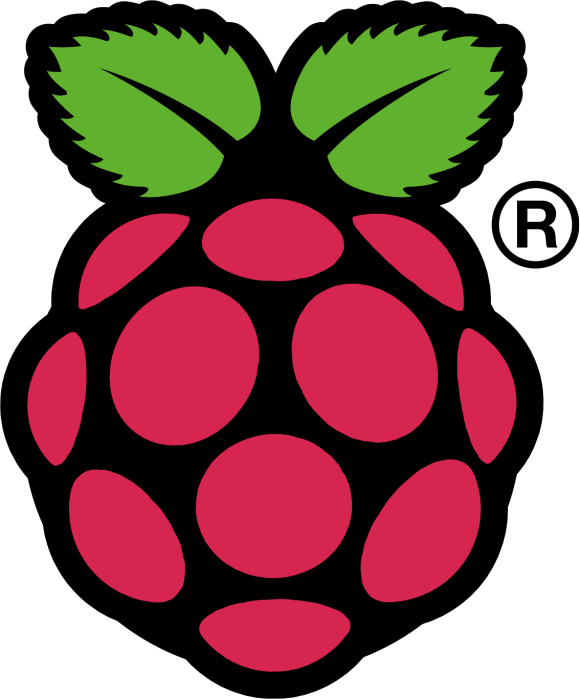 Immediately, you should see the Raspberry Pi logo show up on your monitor, along with a log of all boot events. When the device has finished booting, you will be prompted to enter a username and a password. The default for Minibian is “root” as username and “raspberry” as password. This user is the root account for the system, which means it has access to the entire system. The Minibian image comes with an OpenSSH server installed. This software allows you to connect to the command-line interface of the device remotely. This will be more convenient to do, rather than using the HDMI port and a monitor, as it frees up your monitor for other things. To connect, you will need the IP address of the PI. If you are not running a Model B and/or don’t have an ethernet port, you will need to connect it up to your home network first. Once connected, you will need to note down the IP address of the device. You can obtain this by entering the command “ifconfig“. Some output will appear on the screen. A block with “eth0” at the start should appear at the top of the output, given that you are using a Model B without any additional network interfaces. If you have a slightly different setup, the network interface might be named something other than “eth0“, but you can be certain that it is not “lo“, which will also be displayed. The IP address you need will be on the second line of the block, right after “inet addr:“. The IP address will be 4 numbers separated by dots, something like “192.168.1.100“. This address is similar to a telephone number, which you can use to contact the device. Do keep in mind that you can only contact the device from within your local network if you don’t go through additional setup of your modem and routers. Now that you have obtained the IP address of the device, you can go ahead and disconnect it from your monitor. Now you can connect to it remotely from your computer. To do so on Linux, open a command line terminal and enter “ssh root@192.168.1.100” (replace with your IP). On Windows, you will have to download an SSH client, such as the free client PuTTY, which can be downloaded here. When you start the program, you will see a text field with “Host Name (or IP address)” above it. Here you enter “root@192.168.1.100” (replace with your IP), next you just press “Open”. When you have done this, you should now be asked for your password for the Raspberry Pi, which unless you changed it, is still “raspberry“. After you enter that, you should once again see the same interface you saw on the monitor when you first started the Raspberry Pi. Now that you’re done with your Minibian setup, have a look at this post to find out what to do next.